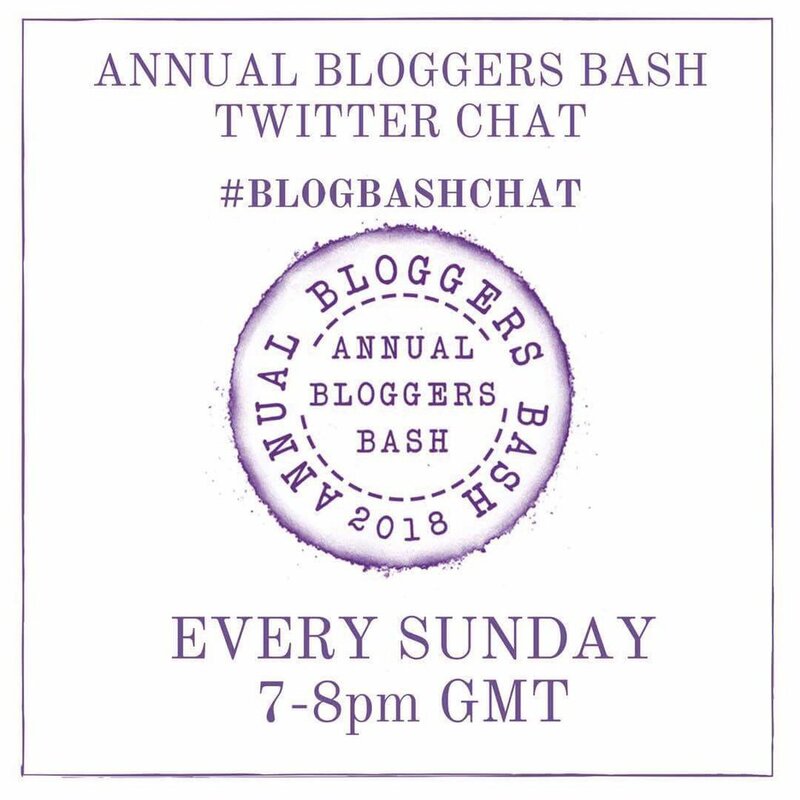 Join Us on Twitter for #BlogBashChat! It’s an hour of introductions, learning, connecting with fellow bloggers, and fun. The Bash Chat following is growing and the engagement is incredible. One of our dedicated bloggers is Australian and gets up at 5am his time just to take part! There will be an opportunity to network, eat cake, and meet some amazing online friends inperson! The event takes place in a single day, and you’ll be guaranteed a fantastic time and a sore face from all of the smiling you’ll do! Timings and the exact breakdown of the day will be available closer to the event, but it will start mid-morning and end in the evening. We announce the winners of the Bloggers BashAwards, which you, the blogging public, vote for. You can see last year’s winners here. Next > A Coventry Win, And A Guardian Article – Happy Weekend! I seriously am happy to know I wasn’t the only one having a bit of a panic. I really was. 😀 Still had fun, though.